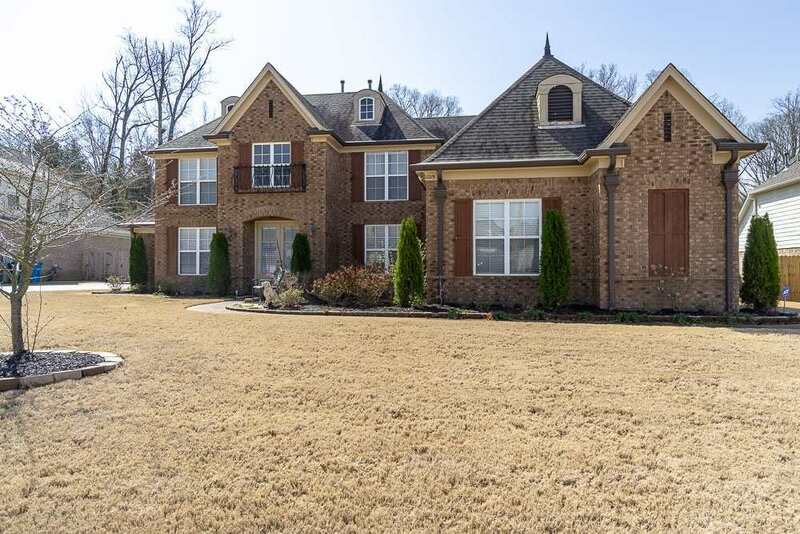 You&apos;ll fall in love with this lovely 4 Bedroom, 3 Bath Home w/ a Huge Bonus Room. Gorgeous Hardwood Floors through most of the house. Open Floor plan with large rooms flows beautifully..perfect for entertaining. Open yet Cozy Hearth Room has a remote control fireplace! Vaulted Great Room with Arched doorways has an incredibly spacious feel. Big Master Bedroom has double tray ceiling and its own HVAC. Lots of arches, alcoves & other achitectural delights. Huge yard overlooks wooded ridge!